Dr. Dre has a new prescription for you. 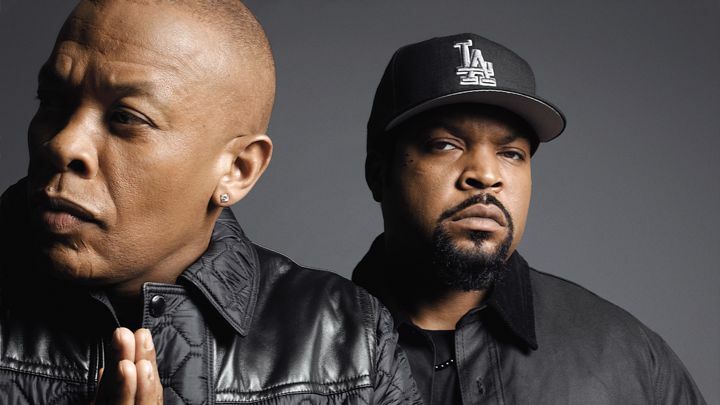 This past Friday Dr. Dre came through with some news that shook the game up on a rictor-scale level. During the Doc’s new radio show through Beats 1 and Apple Music, he announced he had a secret album, finished and ready to be released. Um shut up and take my money? Yeah pretty much. Although some fans are taking some time to grieve over the official announcement that the blueprints for Dre’s long-awaited album Detox will never be, others are counting their blessings, downloading the album and popping in some headphones. Oh and did I mention instant classic? While attempting to move quickly past that masterfully clever pun, it looks like there’s actually something to look forward to at the end of August instead of lectures, midterms and profs OH MY. The Weeknd has finally revealed the track-list for his second studio album, Beauty Behind the Maddness. This is truly awesome news as fans have been without a new full-length project for almost two years now, and even though there is only one feature, the beautiful Lana Del Rey, it should turn out to be a bonafide gem. Drake Vs. Meek… Vs Nicki? It’s been a few weeks since the 6 God blessed us with two of the greatest diss tracks all year, and since Meek took the biggest L of his career to date. Looming lawsuits, album refunds, and of course hurt feelings have all resulted for Meek Mill since this saga began a few weeks ago, and now it’s starting to look like this was all over Nicki Minaj and both rappers previous and current relationship with her. I guess multi-platinum selling artists can’t help but get “highschool” once and a while.